What were the poverty maps? The Maps Descriptive of London Poverty are perhaps the most distinctive product of Charles Booth's Inquiry into Life and Labour in London. The notebooks from Charles Booth's Inquiry into Life and Labour in London offer a fascinating insight into how data was collected for the study. 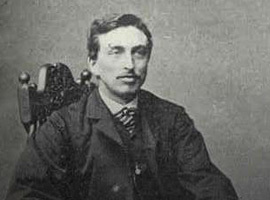 Charles Booth was an English industrialist and social reformer. 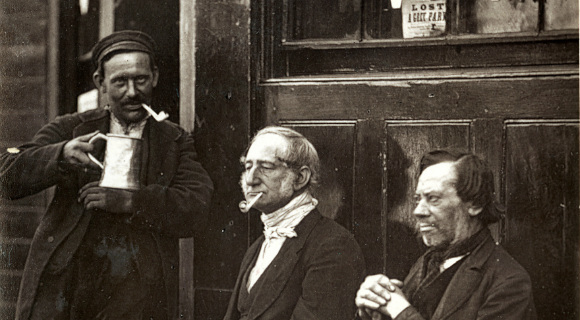 Learn more about Charles Booth's London. This section includes information about the project to develop this site, and the Charles Booth archive at LSE. © 2016 London School of Economics & Political Science unless otherwise indicated.